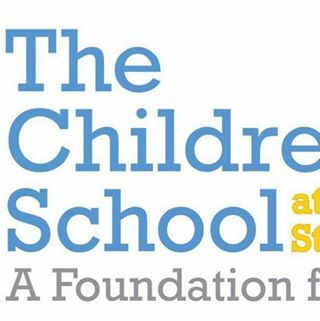 The Children's School is committed to providing a Christian environment for young children. We believe that each child should develop spiritually, intellectually, physically, and emotionally in order to be a well-rounded individual. The primary goal of the preschool is to develop children who are confident, motivated, creative, and eager to learn. Our program recognizes the individual growth and development of each child and provides stimulating and challenging activities. We strive to create an atmosphere of excitement for learning in a carefully structured, yet relaxed and safe environment.